Kaikodo is located near the corner of Park and East 79th Street, a short walk from the Metropolitan Museum and Central Park. View our map. 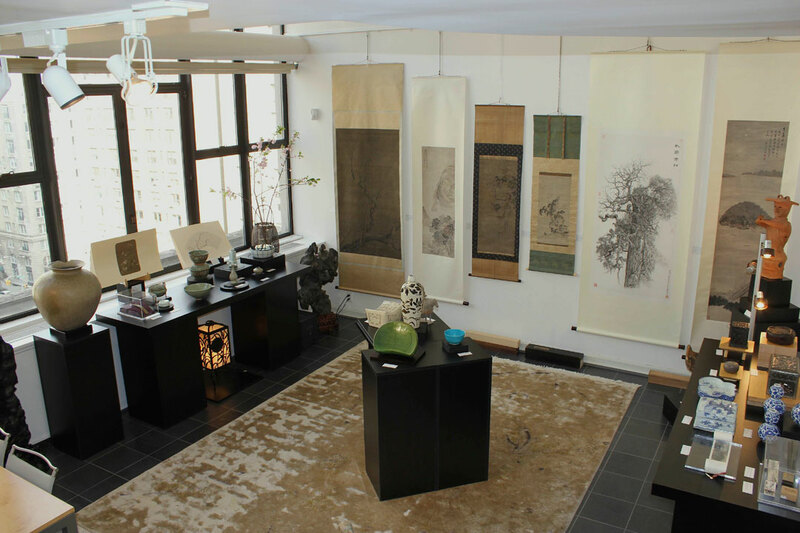 as one of the few private dealers in the west specializing in high-quality Chinese painting. Kaikodo’s holdings extend to Japanese and Korean paintings and ceramics, occasionally with Vietnamese works added to the mix. Kaikodo mounts a major exhibition each Spring with a fully illustrated catalogue, the Kaikodo Journal, and seasonal exhibitions year-round available for viewing in the gallery and online. Our Spring and Fall exhibitions are mounted to correspond with Asia Week in New York. Kaikodo is a member of the Asian Art Dealers of New York and participates in the association’s Asia Week events.